Wearable tech is on the rise… and so are the security and privacy concerns! The wearable technology market is at the tip of the iceberg and poised for significant growth. The device on your wrist with the capacity to monitor every move, heartbeat, location, etc. is really cool and innovative, but can create opportunities for compromised security or privacy leading to the perfect storm for personal data breaches. Currently, fitness applications are the most popular wearables, but smart watches and other technologies are not far behind. Within the business setting, wearables can be used for authentication purposes or to assist in different hands-on or machine-based tasks, including interfacing with computers and other smart devices. With more devices connecting to the company network, the surface of exposure expands and the increased vulnerability of unauthorized access to sensitive information. According to security professionals, the backdoor to a company’s network via an employee’s wrist or headgear can give hackers the chance to download private corporate information, remotely control the wearable or allow unauthorized access into physical locations. On the personal side, wearables are also privy to much of the information stored on smartphones, which in turn are often connected to corporate email and other sensitive systems. These devices present all the same risks of data loss that a smartphone already presents. And, what about BYOD (Bring Your Own Device) policies in the workplace? Many organizations don’t include wearables if they have a policy in place, therefore, there is an inability to manage and monitor these devices in the same way as a smartphone, tablet or laptop. Without a specific policy in place, IT departments have no control over whether the user has any type of authentication or other security features enabled on the wearable device. And if lost or stolen, there is the inability to remotely wipe sensitive data cached. The inherent nature of a wearable device, due to reduced memory and functionality, limits the platform protections. Data subsequently handled by the device is often at risk when in transit between a smartphone and device, and when it is cached on the wearable device. 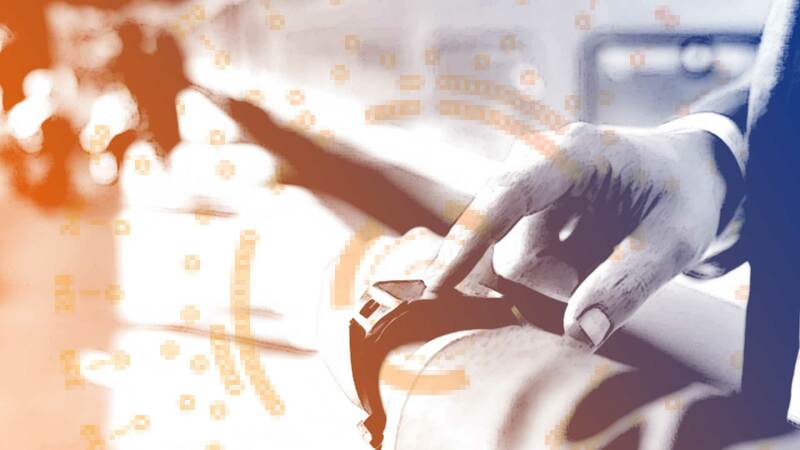 As technology in the device market evolves and popularity rises, it is important for businesses to stay current with security challenges and define tight enterprise policies for the use of wearables and their access to corporate data. At ZBx Technology we realize the growing importance of cyber-security. Let our technical team help maximize your security measures for business and home.